Services | Trunnell Construction Services, Inc.
With experience in Construction Management, Design-Build, and traditional general contracting, TCSI is equipped to deliver 100% satisfaction through a teamwork approach with Owners, Architects, and Subcontractors. We are the single source of responsibility throughout the project. This fosters a true team approach to construction. We can monitor the cost of the project at all times to assure the project always remains within the set budget. We can select materials and methods to help facilitate meeting firm duration schedules, avoiding delays. Design/Build simplifies construction details during the design process allowing a smoother flow of construction. Construction Management allows Trunnell to become a team member with the Architect and Consultants. 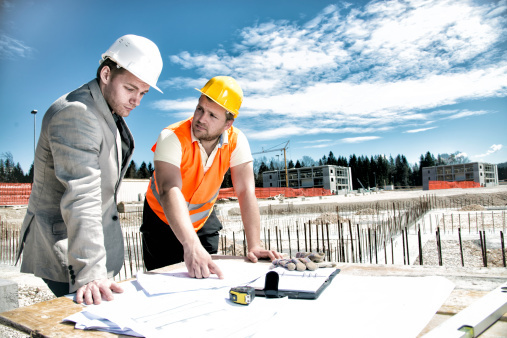 The Construction Manager can become involved at any time throughout the project but is most useful when becoming a team member at the beginning of the design process. 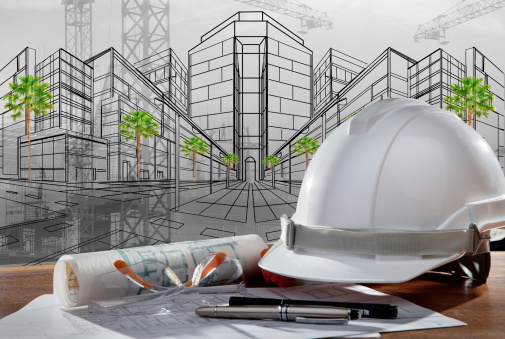 The Construction Manager performs conceptual estimating and value engineering services during pre-construction and steers the design team towards the most efficient means and methods of construction from the start.